April is Earth Month, an annual time dedicated to putting the focus on environmental protection and conservation. 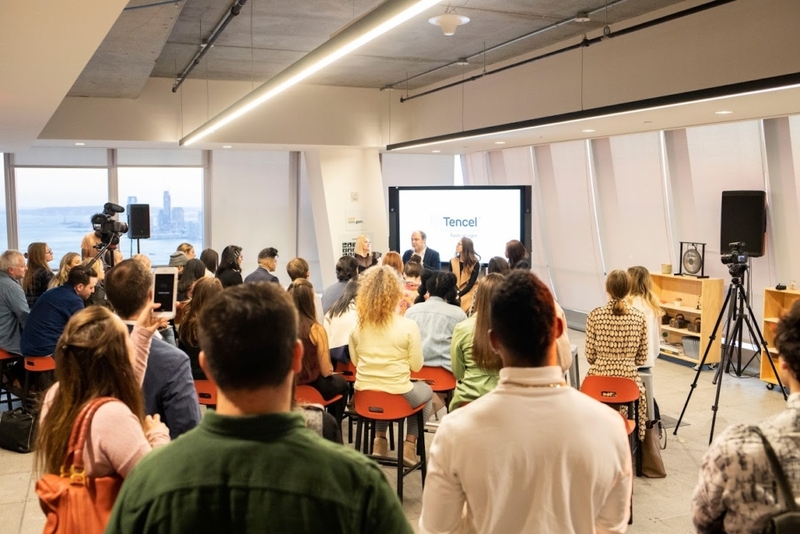 To start off this year’s month in style, TENCEL hosted a special campaign kick-off event at the newly-unveiled Hudson Yards space in New York City. All month, the company and its partners will be raising money for One Tree Planted in order to replant the hundreds of thousands of acres of trees lost in California’s recent wildfires. 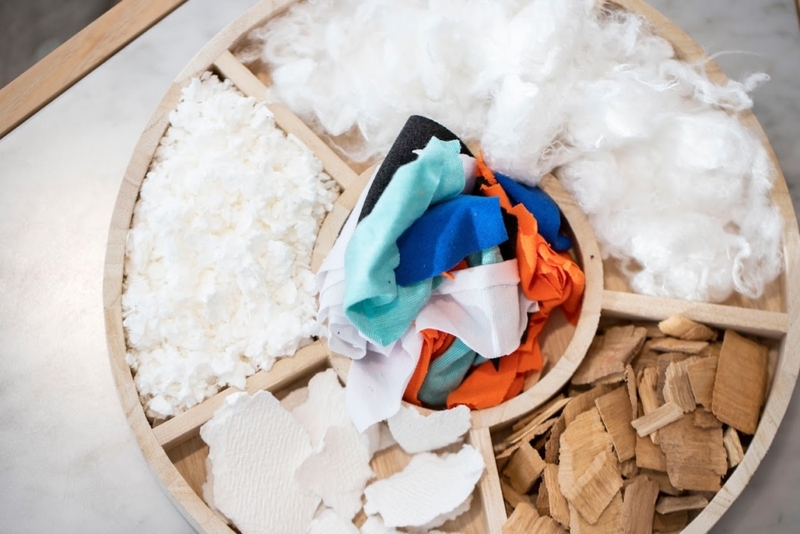 The company, which produces innovative and versatile fabrics, uses sustainable and biodegradable Lyocell fiber that is made from trees in their fashion and lifestyle goods. 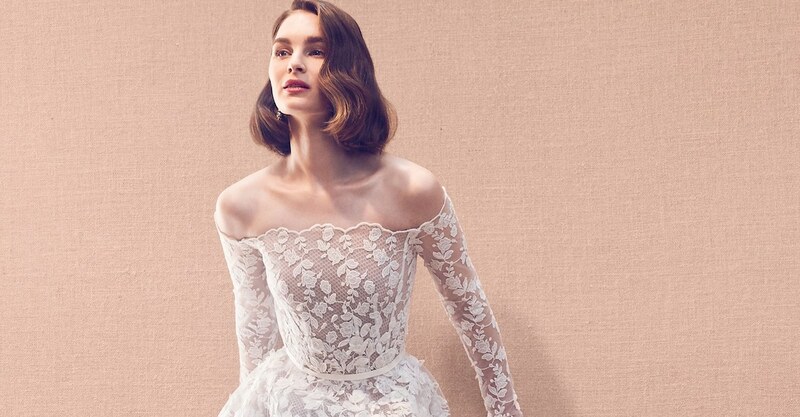 Brands like All Birds, Mara Hoffman, Levi’s, Athleta, and many more are make use of these cutting-edge materials in their clothing, accessories, and home items like bedding. At this event, branded partners BN3TH, BleuSalt, Triarchy Denim, Boyish Jeans, Bearaby, Hoot, and Malouf, all pledged to support One Tree Planted during Earth Month. At the New York City event, TENCEL also hosted an informative and engaging panel discussion called “The Future of Sustainable Fashion & Textiles.” The discussion featured a TENCEL rep, a representative from the United Nations Sustainable Development Group, a spokesperson from the intimates brand BN3TH, and Kerry Bannigan of the Conscious Fashion Campaign. 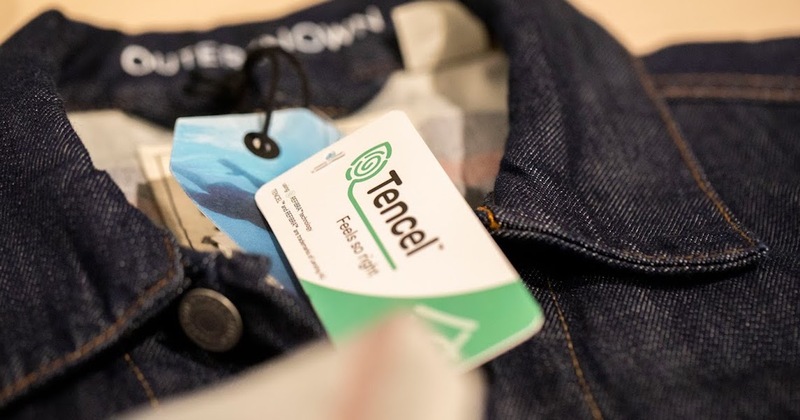 To support TENCEL’s efforts right from home, you can engage with the brand’s social media content. Every like and share from the company’s #FromTreesForTrees campaign helps contribute to the tree-planting initiative! Additionally, you can donate financially directly to the Earth Day fund on the TENCEL website. More recent fashion event recaps. More sustainable clothing brands to check out.